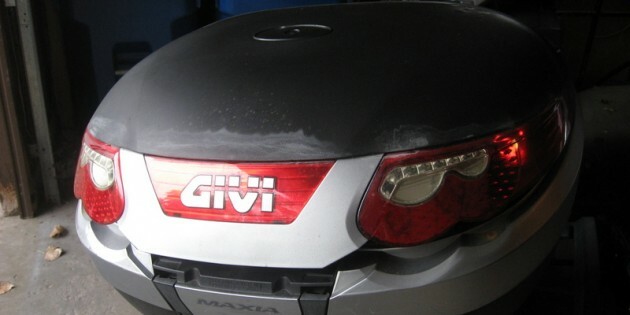 I install the Givi E55 hard motorcycle luggage top case on my 2009 Yamaha FJR1300A. It’s a monster. I install and review the JC Whitney knock-off of the Givi E360 hard cases. Instructions on how to install a GIVI top case luggage rack on a 2005 Yamaha FZ6. Imported from my wiki.